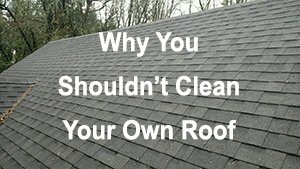 Roof Cleaning, Maintenance & Roof Repair Services Ridgefield, WA. 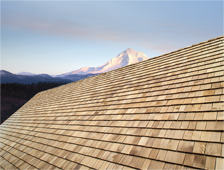 Since 2004, Northwest Roof Maintenance has been a trusted roof repair and maintenance company serving Ridgefield, Washington. 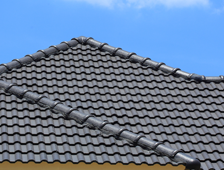 We are proud to provide outstanding roof services and the best customer service. 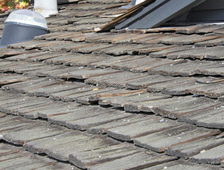 Ignoring your roof is an easy way to cause serious structural damage to your home. Learn how to protect your Ridgefield, WA. 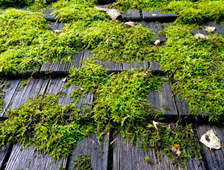 Moss loves damp roofs, so it’s no surprise that many Ridgefield residents notice moss thriving on their roofs in rainy months. 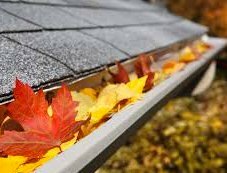 Unfortunately, moss grows into your shingles, often loosening or lifting them, which can eventually lead to a leaky roof. 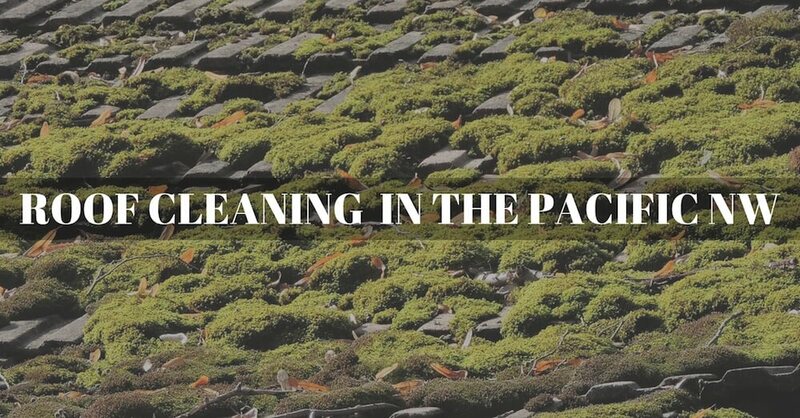 We’ll get your roof clean and moss-free. Then we’ll apply a preventative treatment to make sure moss doesn’t simply grow back. For a free estimate or to learn more about our roof cleaning and maintenance services in Ridgefield, call 360-558-3274 or contact us online today.